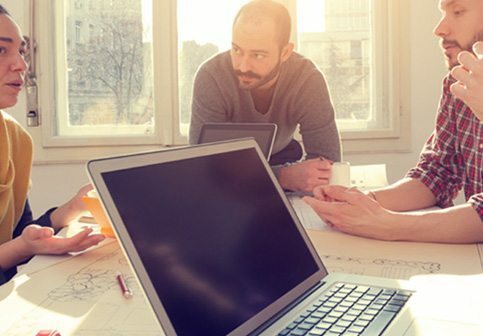 Many of our customers are too small to have their own IT department or may not have the technical skills or knowledge to fully support themselves, but require help with their networking, computer systems, or Website. We provide service and support customized for your business ranging from full service support to “as needed” support and everything inbetween. 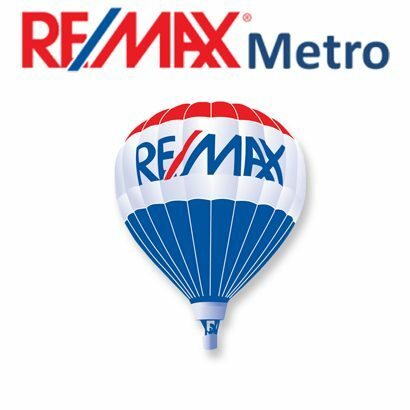 ReMax Metro is one of DRI’s longest served partners with multiple supported campuses across Pinellas County. 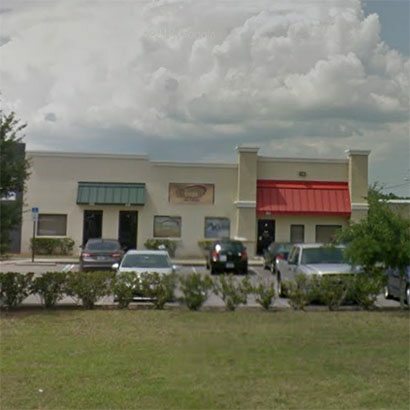 They have multiple secure servers residing in several locations in Pinellas County as well as taking advantage of cloud computing to ensure they have a fully redundant solution that provides access in times of weather emergencies, something not uncommon here in Florida. High speed networking, through both LAN and WAN/VPN is a must for RMM and DRI designed, implemented and continues to support their IT systems for their staff and all of their agents. Running a Real Estate office is a little tricky since we need to separate staff IT needs and access from our agents IT needs and access. Supporting our office is a bit different from a day-to-day corporate business. 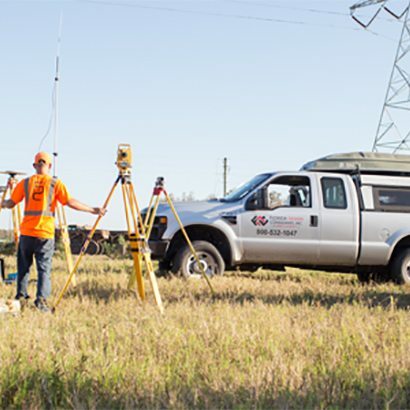 The DRI not only provided us with a cost-effective solution for support, but were able to provide us the necessary separation of support while maintaining it seamless to our employees and customers, which in our case is our agents. In the past our systems were cumbersome and slow. We had to contact our IT service provider for everything, including accessing a printer within the network. The DRI has been able to set up a faster, more cost-effective network architecture that allow us to make the changes we need, connect to available office equipment without having to call them to do so. The DRI has a professional for every IT need, networking, databases, websites, programming, etc. We know because we have had to tap into that pool of knowledge when we decided to clean up and restore our network. During this and other projects, The DRI stood close at hand to troubleshoot any issues and/or questions that our office may have had. They were like the nurse that never left our side after a big surgery. 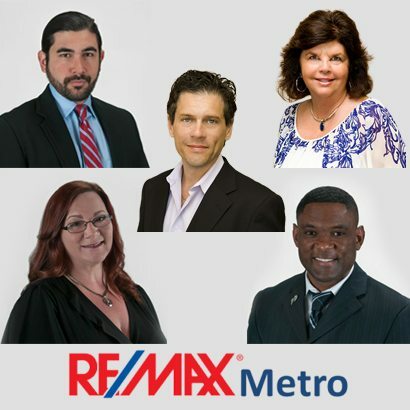 It is more than IT expertise that keeps The DRI as our service providers, it is their excellent professionalism and positive and friendly attitude. No matter the situation, The DRI always provides service with a smile. 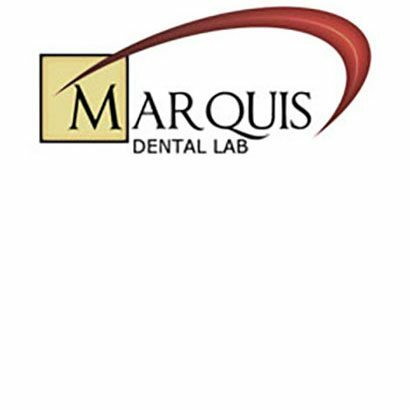 Marquis Dental is a lean run dental laboratory that utilizes the DRI’s technology skills on an as needed basis for the past 15 years. DRI supports their server and client computers manages their IT licensed application, wireless network and offer consultation on any project or idea the Marquis team creates. I consider the services provided by The DRI to be quite excellent with comprehensive packages comparable to similar companies; however The DRI by far knocked it out of the park with their customer service, on point knowledge, and expertise. The DRI has greatly contributed to the success and growth of my company by teaching me new ways to handle the technical side of my business that I had previously left neglected. I consider them a valuable asset to my business, a part of our team, and would highly recommend them to a business owner of any kind. 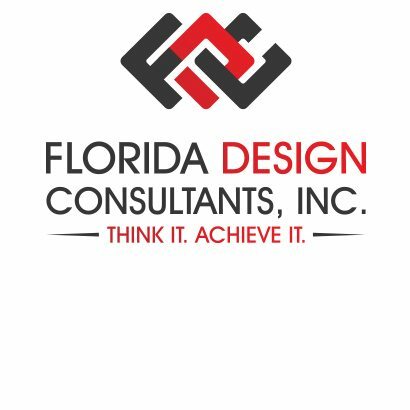 Florida Design Consultants provides high quality engineering, planning, surveying and support services throughout all of Florida. 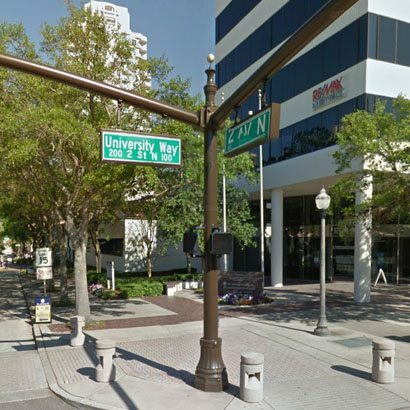 They have offices in New Port Richey and in downtown Tampa and synchronize CAD data between the two locations. The day to day IT support is managed internally. DRI remotely manages all the servers, backups, patches and networking devices. We are the escalation for overflow and higher level troubleshooting and support issues. 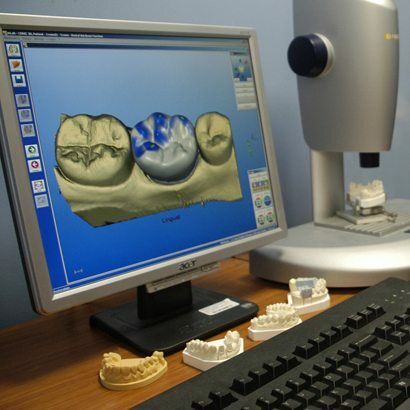 We assist with IT hardware, software and support CAD licenses on an as needed basis. The DRI got us out of a bind back in 2011 by stepping in to help manage our IT system. They have since continued to provide timely service whether the issue is big or small. When we were considering outsourcing our IT versus hiring a full time IT employee, my main concern was the response time. Our business is very technology intensive and if our computers or servers are down we’re losing money. Those concerns were quickly dismissed after working a short time with The DRI. They’re always a phone call or email away and work day and night, 7 days a week to make sure our system is running smoothly. Their knowledge of IT solutions like backups and security have saved us a substantial amount of money as they don’t push us into a new technology that could cost us a lot, they match us with the best products that fit our company and are always conscientious about costs. We made a great decision by bringing in The DRI and I would highly recommend them to anyone looking for an experienced and knowledgeable IT company.